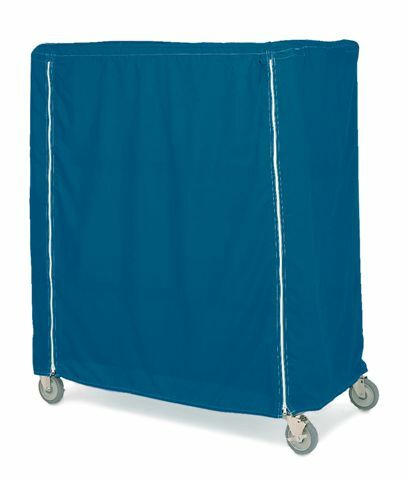 1000 Denier cordura nylon is used for the highest impact applications such as linen transportation carts. This rugged, heavy weight fabric is similar to that used for luggage and backpacks. Washable, Extremely Durable.